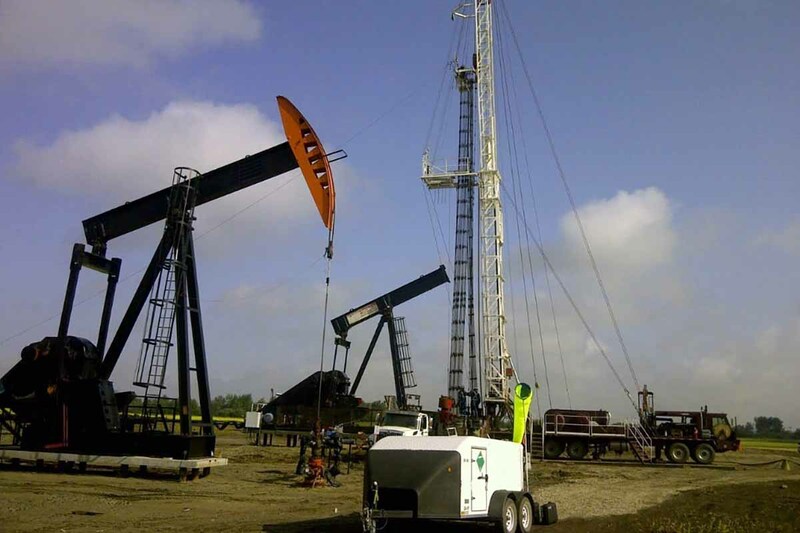 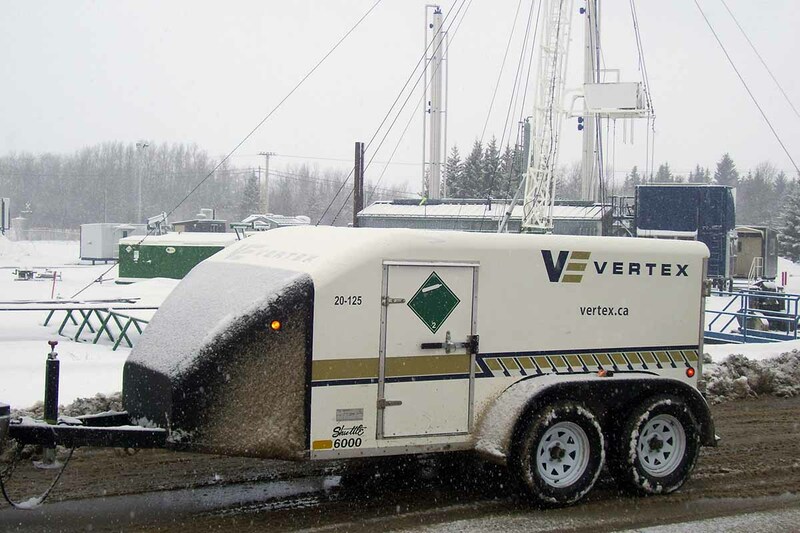 Vertex provides Breathing Air Trailers and Air Hands for use in oil and gas, industrial, mining and construction projects in Western Canada. 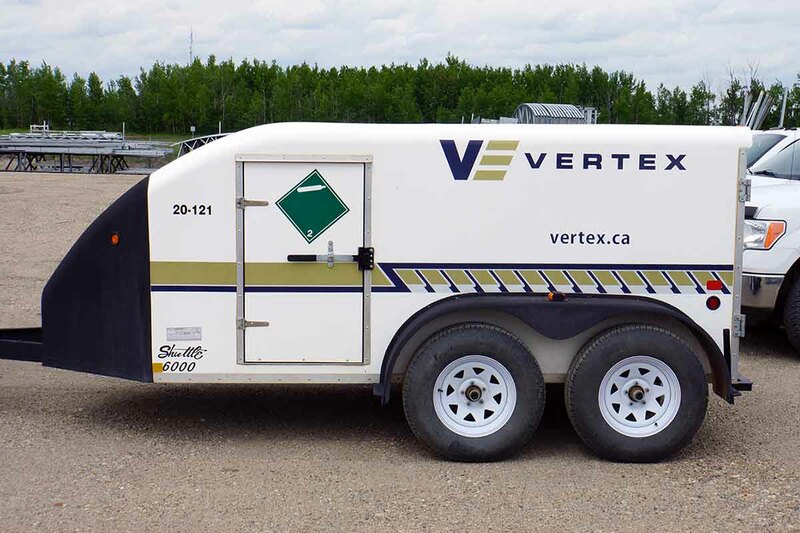 Our Breathing Air Trailers offer supply air and respiratory protection for a variety of industrial applications including: hazardous material handling, petrochemical and confined space operations. 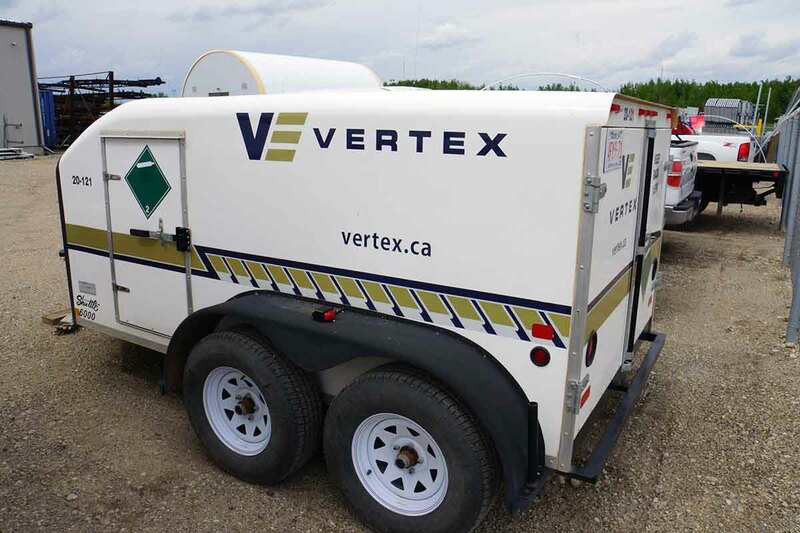 All of our Air Hands are fully trained and qualified to deploy and operate the air trailers, keeping your team safe.